Hugo Thibaudeau Robitaille is a biologist and project manager with 25 years of professional experience working with municipalities, large corporations, NGOs and research institutes. He holds a master’s degree in Environmental Sciences which led him to take a close interest in the interactions between soils, vegetation and ecosystems. His in-depth knowledge of soils, coupled with his expertise in photo-interpretation and ecosystem mapping, gives him a great ability to understand the environment in which his clients’ projects fit. 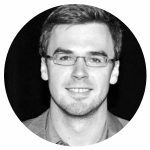 Driven by an insatiable curiosity, Mr. Thibaudeau Robitaille develops research projects and bridges the gap between industry and academics. 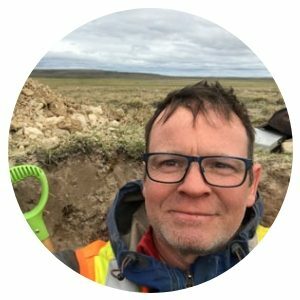 His most recent projects focus on the ecological restoration of northern mine sites and wetlands, as well as the evolution of Arctic soils in the context of climate change.